The Leaf by Oscar is unique in many ways but it's taste is warm and inviting. 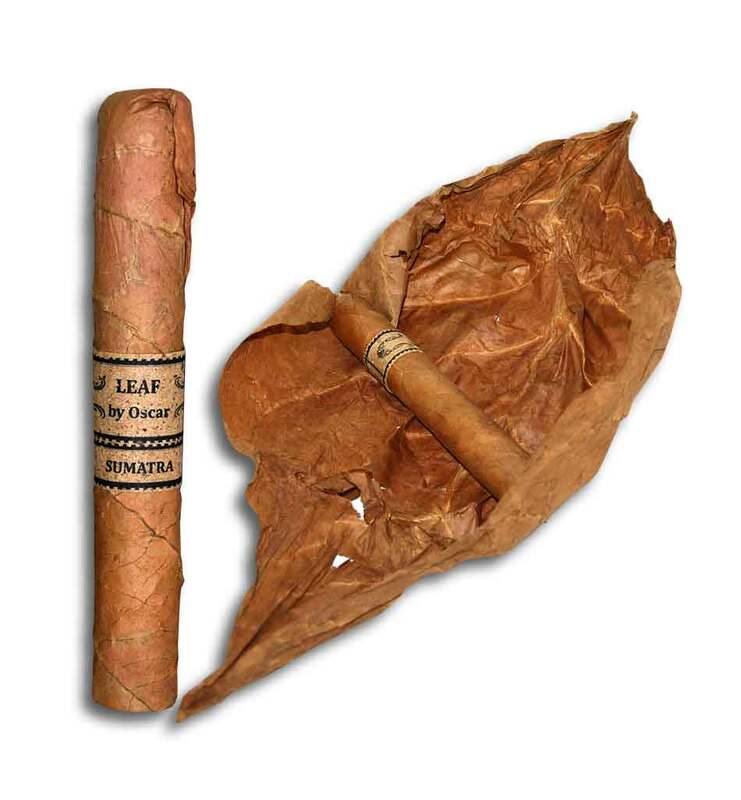 These come wrapped in a tobacco leaf instead of cellophane so they conform to humidity really well. 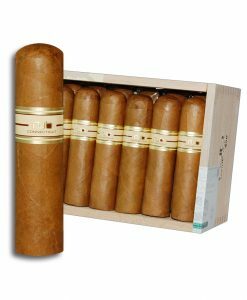 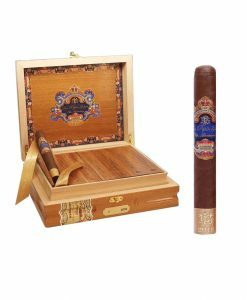 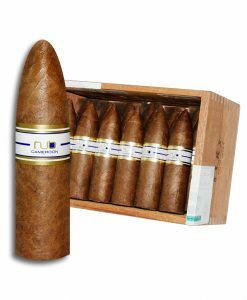 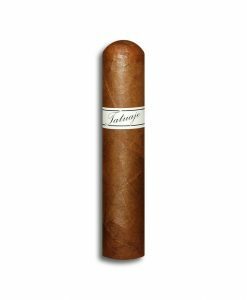 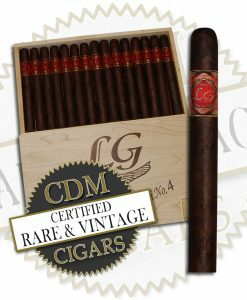 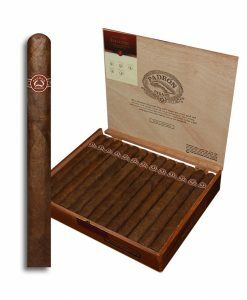 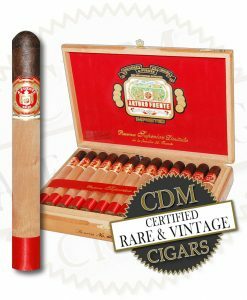 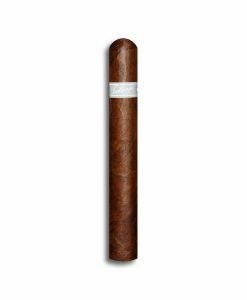 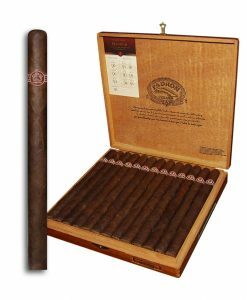 They all feature Honduran filler tobacco and the Connecticut as well as the Maduro were both rated a 91 in Cigar Snob.